Rodney Glasgow is a noted speaker, facilitator, trainer and activist in the areas of diversity, equity, and social justice. He has given a number of keynote presentations, delivered workshops, and offered consultation to schools and organizations nationwide. He was a member of Call-to-Action, the advisory board to the Vice President of Equity and Justice for the National Association of Independent Schools. Additionally, he is an advisory board member for the Family Diversity Projects, Inc. He was on the Board of Directors for The Friendly House, a Worcester-based community empowerment organization, and a Community Solutions Council Specialist for Supporting Positive Youth Development with the United Way of Central Massachusetts. In 2009, he was given the People of Courage Award by the City of Worcester for his work with the Greater Worcester Community Foundation’s LGBT Initiative. He is one of the founding members and now Chair of the National Association of Independent School’s annual Student Diversity Leadership Conference, a 20 year-old training ground drawing over 1500 high school students nationwide. 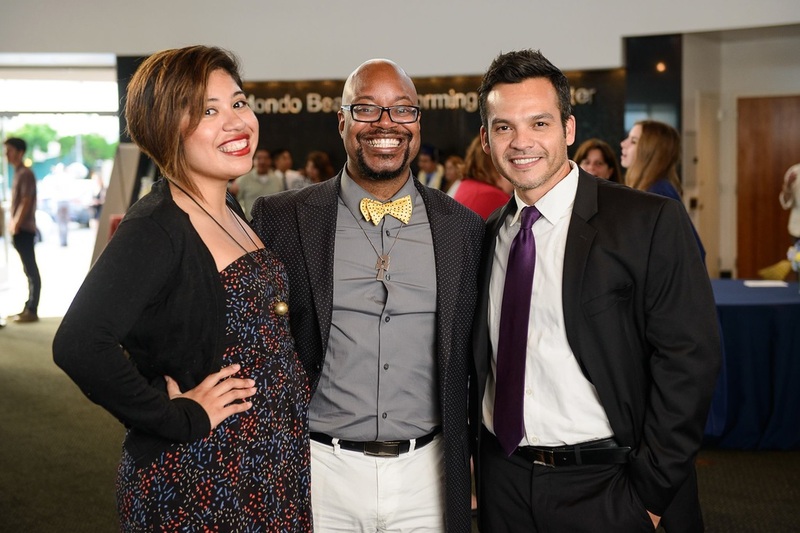 Last year, Rodney launched the National Diversity Practitioners Institute, a summer intensive for diversity practitioners. He is also the founder of Diversity in the DMV, a one-day conference for students and educators. 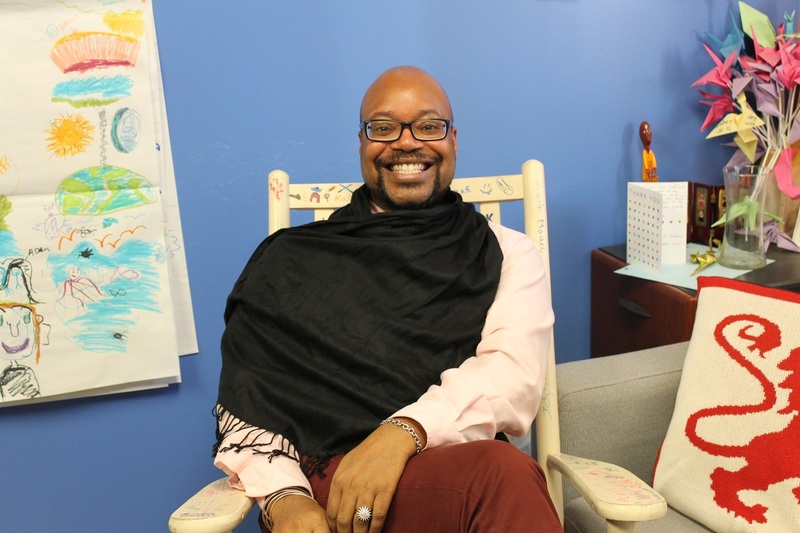 Rodney is a featured writer in the book Diversity in Independent Schools, and he wrote the prologue for the recently released One Teacher in Ten in the New Millennium: LGBT Educators Speak Out About What’s Gotten Better…And What Hasn’t. A graduate of Harvard University with a joint degree in Afro-American Studies and Psychology, and holding a Master of Arts in Organization and Leadership from Columbia University, he is also an independent school alum, having graduated from Gilman School in his hometown of Baltimore, MD. An experienced educator, trainer, and administrator for students and faculty in grades kindergarten through post-graduate, Mr. Glasgow has been the Diversity Coordinator at Graland Country Day School, Assistant Head of Upper School and Director of Diversity for Worcester Academy, and is currently the Head of Middle School and Chief Diversity Officer at St. Andrew’s Episcopal School in Potomac, MD. He is also President of The Glasgow Group, a consortium of dynamic, innovative consultants. ​for my session with their parents. An interview by Sasha Vorlicki, an alum of The Perkiomen School, during my visit to their campus.